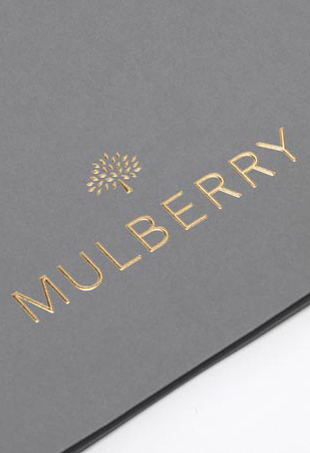 British luxury accessories brand Mulberry will be lowering its prices after warnings that their profit would be significantly less than expected. If only every new drop of three bags would require such a spectacle. 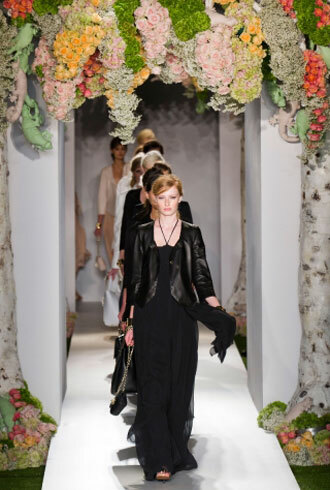 Emma Hill's final show as creative director for Mulberry combined everything we've loved about her design aesthetic for the Spring 2014 Collection. 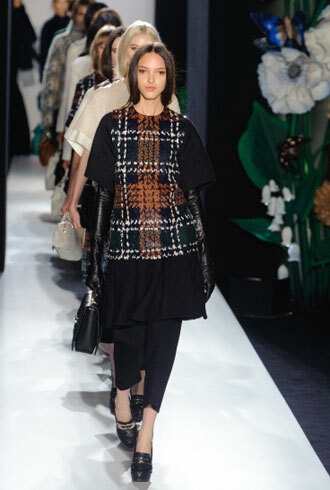 The looks were girlish and ladylike with excellent use of prints, as always. Surprise, everyone! Cara Delevingne is fronting yet another fashion ad campaign – this time for Mulberry. A dark lineup of plaids, tweeds and checks. 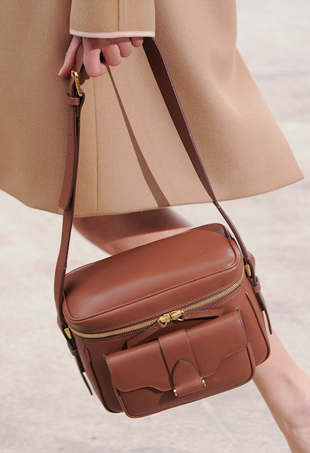 A practical new handbag style makes its debut for a star-studded front row. 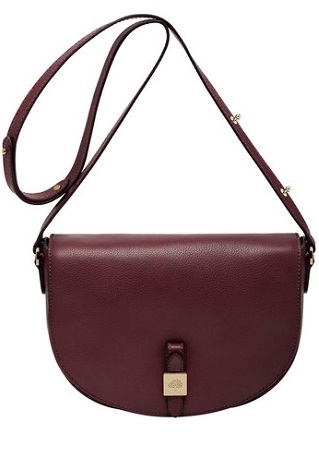 Will Mulberry’s New Bryn Handbag Outsell Del Rey?